Leather cleaner. Deterpel is a revitalising treatment, a cleaner and a refresher for leather and synthetic leather of any type and colour. Leather cleaner. Deterpel is a revitalising treatment, a cleaner and a refresher for leather and synthetic leather of any type and colour. 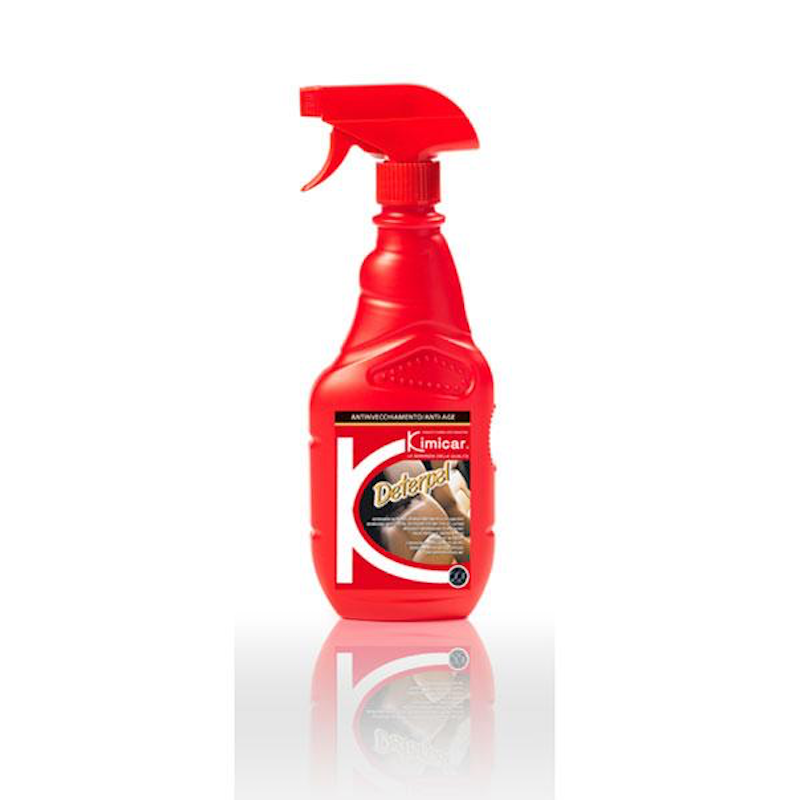 Deterpel contains special soaps which gently clean the surface of leather upholstery and trims. 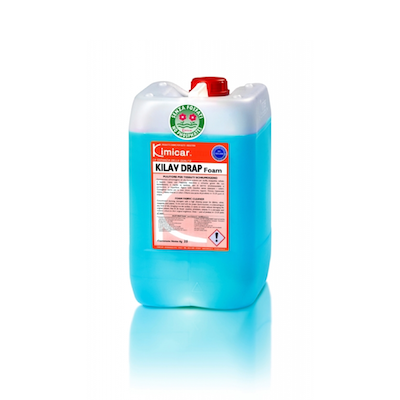 It restores the original softness and elasticity of leather, preventing chaps. 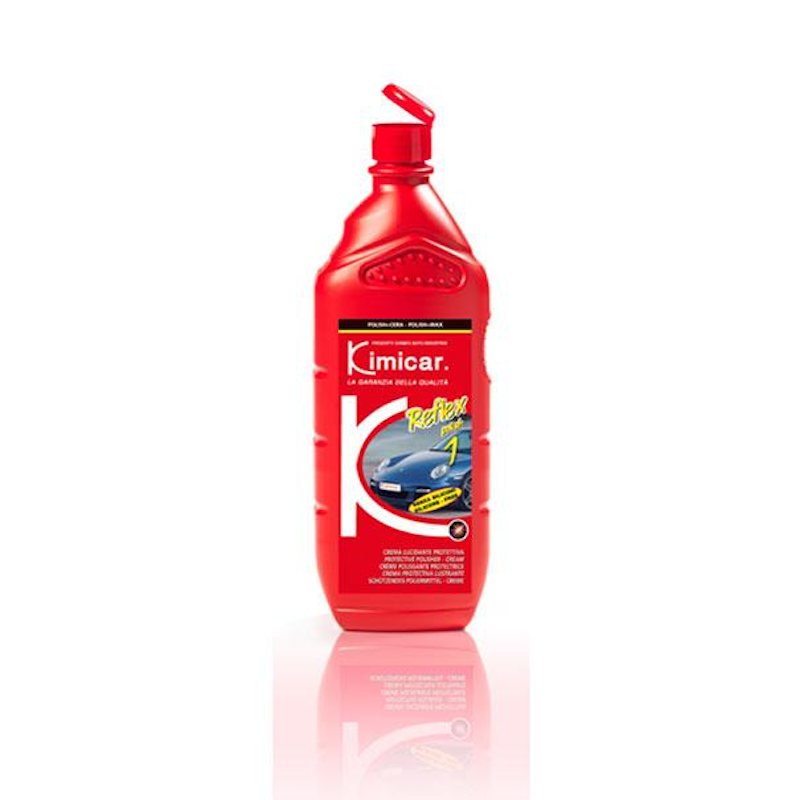 Special silicone-free polish for body repair shops, suitable for all kinds of paintwork, including metallic finishes.